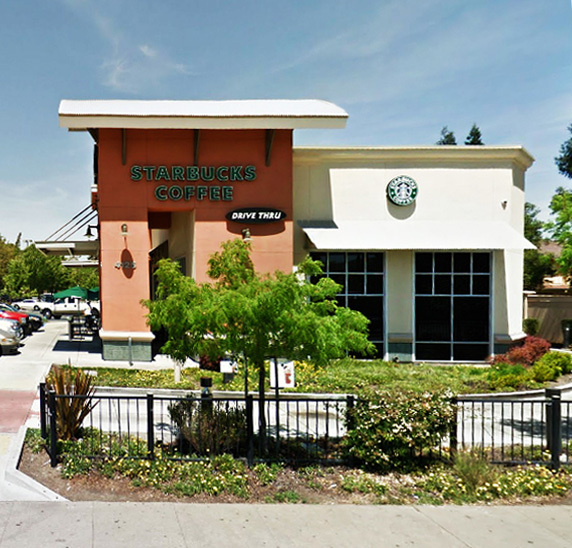 Dana Plaza was developed as a portion of a larger mixed-use development that includes both residential and commercial uses. The front corner of this partially developed shopping center had been vacant for years and is now filled by a small retail building that is designed to attract customers into the center. 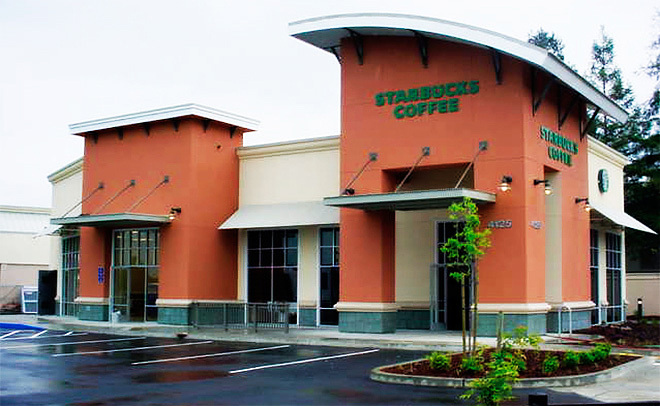 The building houses a coffee shop with a drive-thru window and an adjoining retail space. Outdoor seating for the coffee shop was designed to screen noise from the drive-thru and busy street.